Beloved Spouse and I are so mad at each other right now. ﻿I won't bore you with the details. We'll make up. We always do. 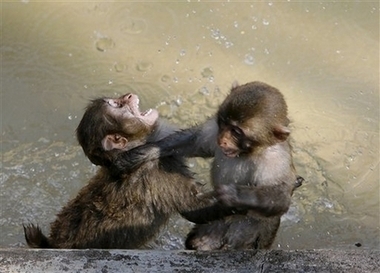 But sometimes we fight like monkeys. So I'm not a happy camper right now. ﻿ It's hard for me to snap out of it when I get in a funk. I usually count on BelSpouse to help. Except when he's the cause of the funk. Maybe I was a teeny bit to blame, as well. That's not the point. The point is, I'm sitting in an empty office not getting anything done today because I'm in said funk. 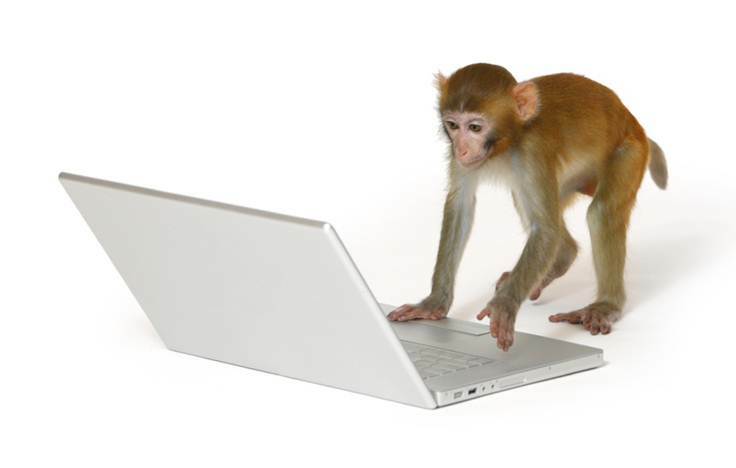 Also because I'm Googling pictures of monkeys instead of working. Four out of five monkeys think Bing is overhyped. So I'm on my own as far as cheering myself up. 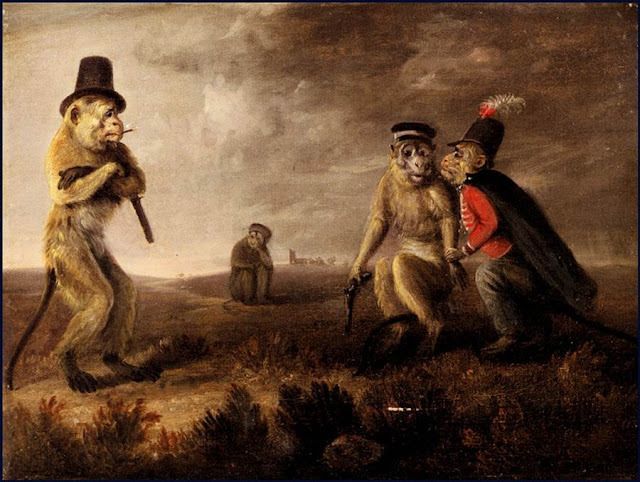 I got to thinking about a question Precocious Daughter asked the other day: Why do monkeys wear fezzes? 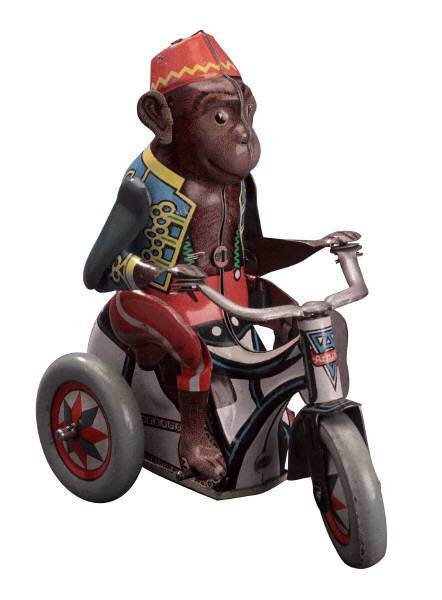 ﻿ On a happier day, that would have sent me to the Internets in search of the history of monkeys and fezzes. It's a subject worth returning to. But today I don't give much of a crap about research. but even I have standards. 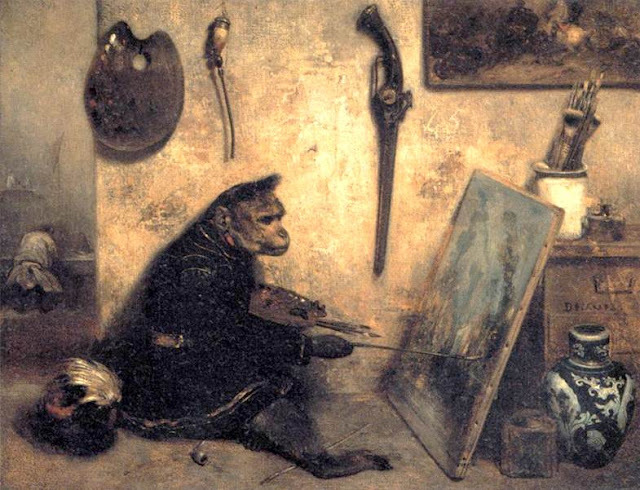 ﻿ Instead I found myself looking at fine art prints of monkeys acting like people. Which is a surprisingly robust genre. 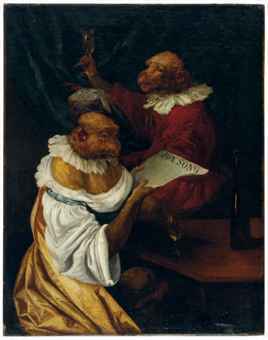 It even has its own name: singerie (French for "monkey tricks"). Let's face it, in nature it's usually vice versa. 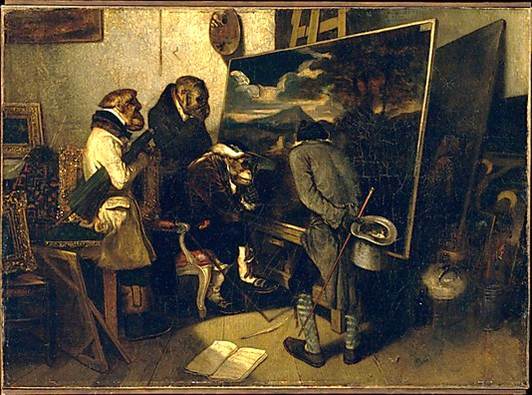 I may not know much about art, but I know what I like: a monkey standing upright while holding a gun, smoking a cigarette, and wearing a Pilgrim hat as he waits for his opponent to receive advice from a member of the French Foreign Monkey Legion. renderer of naturalistic landscapes than he is. Whatever you do, don't say it's a "piece of crap." 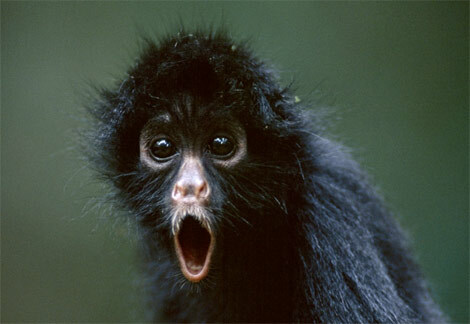 You know, the whole monkey/flinging poo thing. I will have one or more of these paintings, or a reasonable facsimile thereof, hanging in my home. Because why wouldn't I? Why wouldn't everyone? 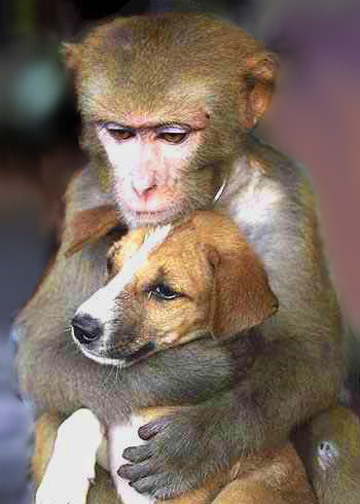 It's monkeys acting like people. And doing a better job of it than many people I know. Present company included. I've got some makin' up to do. 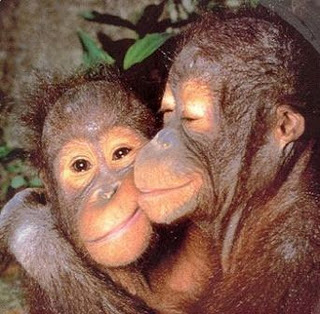 Thank you, my simian friends, for being you. Don't ever change. By which I mean, don't ever become more like us. Except the clothes. Those are darling. Especially the fezzes.